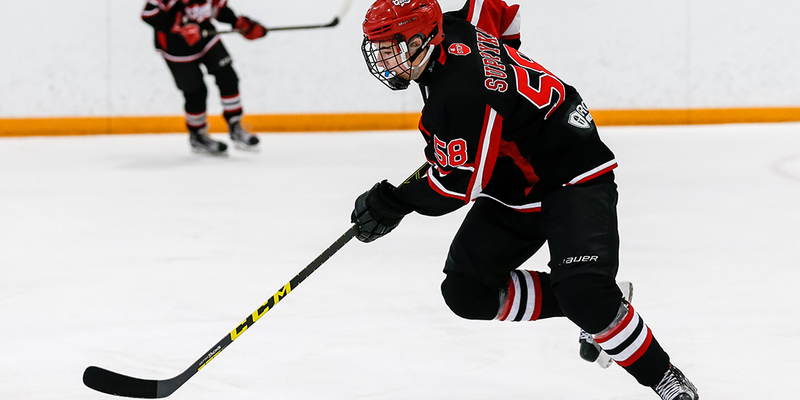 At the Bantam age players should begin to consolidate the basic technical skills of the game. An increased focus on hockey should take place along with the introduction and development of advanced group/team tactics. Depending on the individual player, other activities could be introduced relating to physical preparation to begin to develop a solid base for training routines. Concentration, activation, visualization, relaxation and positive internal dialogue are psychological attributes can be utilized at this stage of player development. Physical training routines should also be emphasized to compliment the main part of the ice session to also include proper warm-up, hydration, cool down and nutrition.